Our classes are open to the public and are by donation. Each class begins with 45 minutes of meditation. New students: Click here to request to attend beginning meditation class. New students must receive approval before coming to Beginning Meditation class. Click here to request to join a class. Please Note: New students must complete at least two zazen (including one 45-minute sitting in the main dojo) before participating in Hojo/Kendo class. 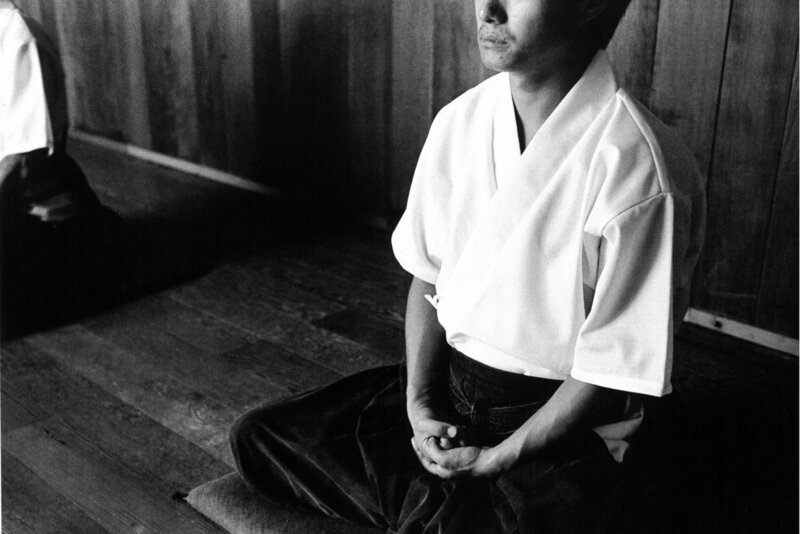 Please Note: New students must complete at least two zazen (including one 45-minute sitting in the main dojo) before participating in Archery class.